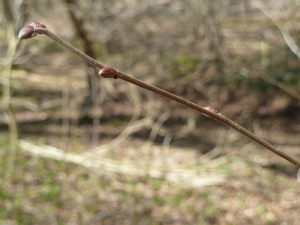 Observation - Coppiced hazel - UK and Ireland. Description: Multiple stems. Young twigs are hairy. Multiple stems. Young twigs are hairy.